Razorbacks and the Perth WheelCats, three former greats of the League were presented with Life Membership of the NWBL. 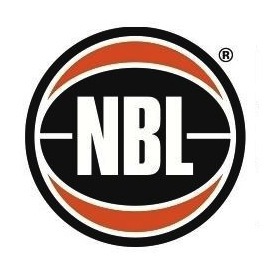 The three, Michael Callahan, Errol Hyde and Gerry Hewson, were nominated by the Razorbacks for their commitment to the NWBL. Collectively they have played over 50 years of wheelchair basketball at the highest level. 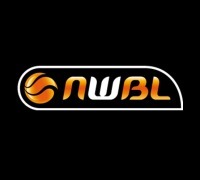 The NWBL started in 1988 with Michael, Errol and Gerry forming part of the Sydney team. Since then, the league has grown and Michael and Errol played against Gerry in for many years. Michael Callahan and Errol Hyde were the driving force behind the second Sydney team into the NWBL. In 1990 they started the Sydney Slix. The Slix have evolved into today’s West Sydney Razorbacks Wheelchair Basketball team. With Errol and Michael as part of their line up the club won four of their six national championships. Gerry Hewson came to the Razorbacks for a three-year coaching appointment in 2004. He guided the Pigs to back-to-back NWBL Championships in 2004 & 05.
three have represented Australia at Paralympics. 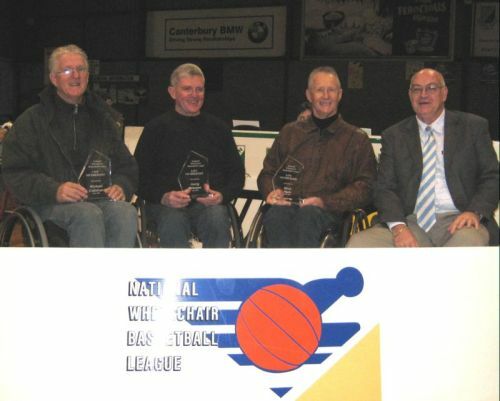 The Life Membership award recognises the contribution to the National Wheelchair Basketball League by Michael, Errol and Gerry. Current NWBL Secretary Barry Barker presented the Life Membership Award to them.